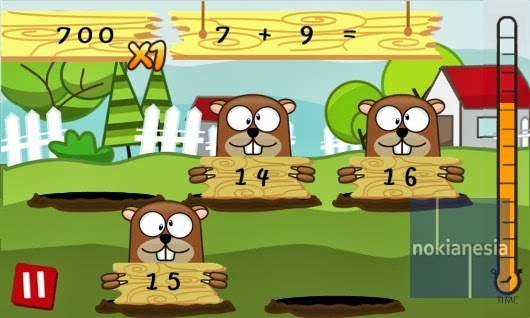 "Math Mole" offers you a fun game to learn simple mathematics. 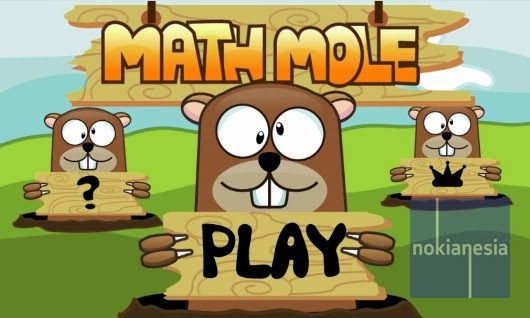 "Math Mole will provide simple math questions that you must answer correctly. To answer the simple math questions, you should hit one of many moles that pop-up from the hole. 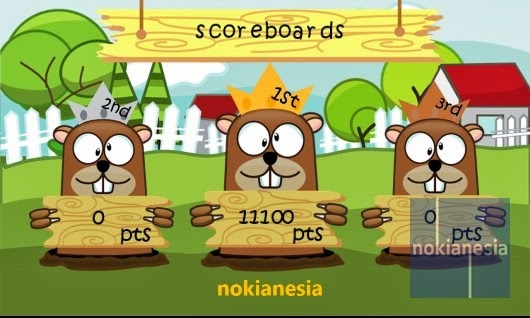 Every moles will come with a number, then you hit one mole that comes with correct number to get the correct answer. 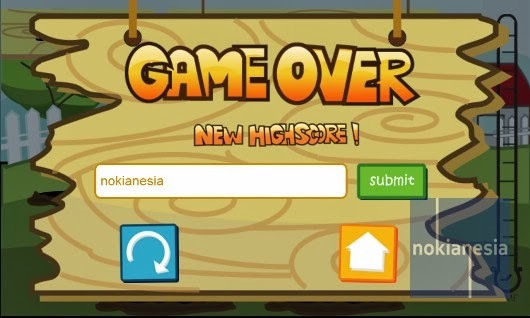 But be careful, you must beat a countdown time to answer for every question.